The Pitch: National Novel Writing Month is about to begin! And what better way to celebrate than to make your family suffer through it with you? 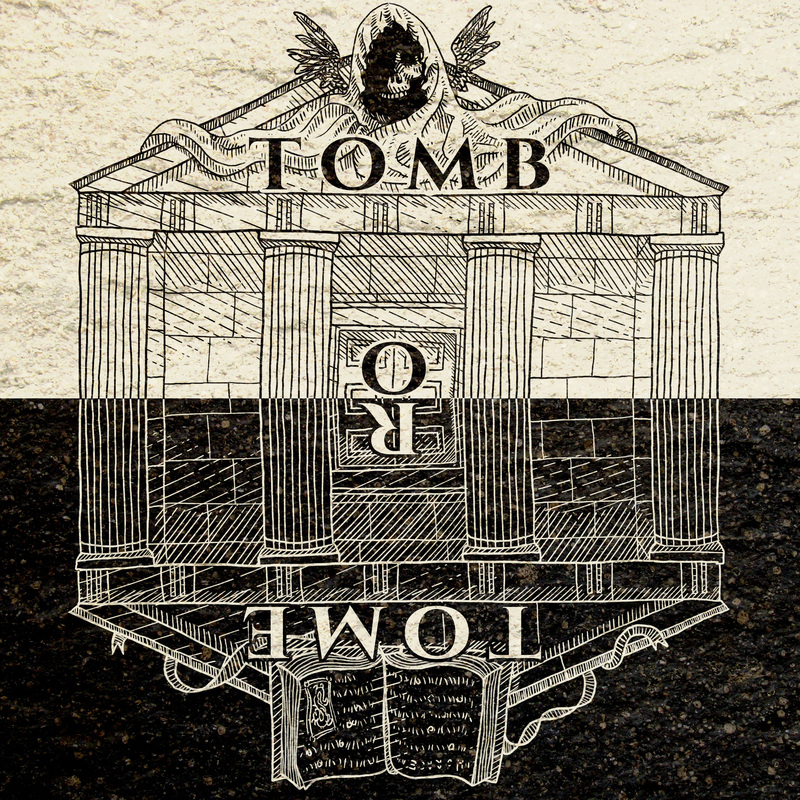 Tomb or Tome is a podcast where two brothers and a sister get together and talk about what they’ve written, week by week! Can they create a novel in a month’s time? Or will their tomes… become their tombs? As this is the introductory episode, Darryl lays down the quirky rules going into the 2017 NaNoWriMo: each sibling contributes two characters and two locations that *everybody* has to use. Then the siblings pitch the premise behind their respective books (or in Liz’s case, five separate short stories! ), describe how they’ll use each others’ characters & locations, and theorize what problems they’re likely to encounter. Will the Steffens survive 2017’s NaNoWriMo? Only time will tell!